As we discussed last week, BMI doesn’t necessarily paint the whole picture of your overall health because it’s purely a ratio of your weight to your height. Athletes who carry a lot of muscle may have a BMI that indicates they are overweight or obese even thought they may have very little body fat. BMI is an oversimplified and incomplete indicator of health. Body fat percentage, if you can measure it accurately, is a better indicator. 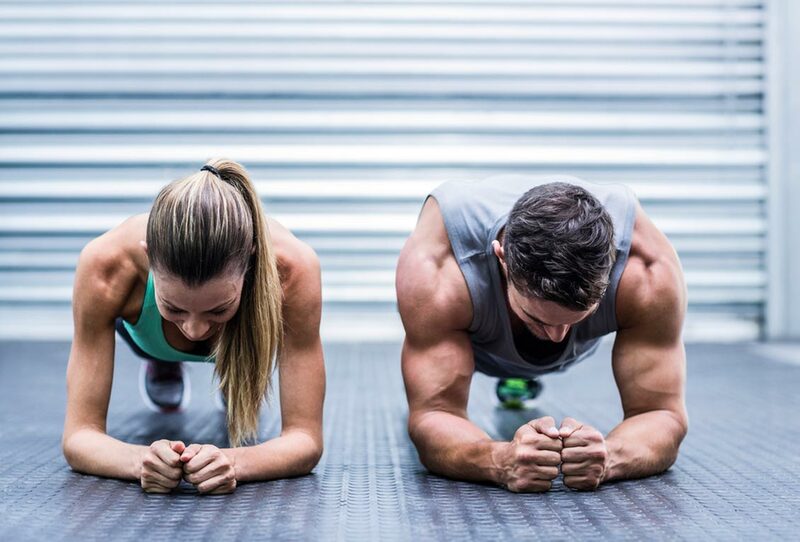 Men and women each have a minimum amount of body fat that is necessary to sustain normal body functions. Furthermore, there are two kinds of fat in the body: essential fat and storage fat. Men require a minimum of 3% essential body fat to sustain basic metabolic function. Essential fat is found in the nerve tissue, bone marrow, and organs (Jeukendrup, A. et al., 2010). Women require a minimum of 12% essential body fat. Women have a greater need for essential fat due to reproductive functions and childbearing. Storage fat is accumulated in the body when you eat more calories than you burn. Men need a minimum of 2% storage body fat and women need a minimum of 3%. That means in total, the minimum body fat levels recommended for overall health are 5% for men and 15% for women. 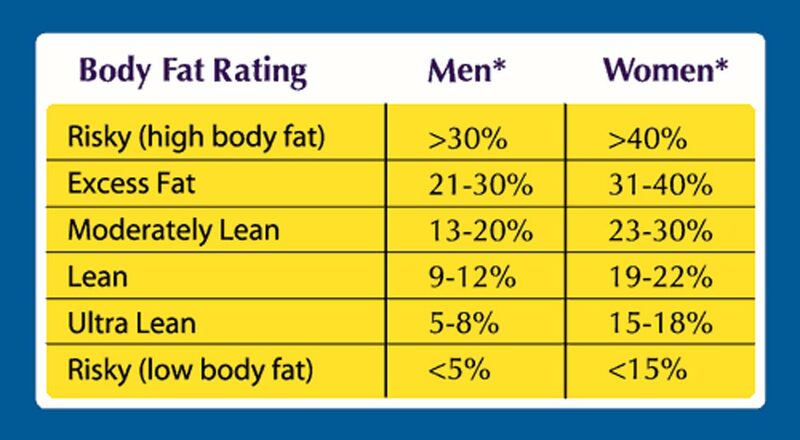 When it comes to physique athletes, it is common to see both men and women in the single-digit body fat range when they are in contest shape. 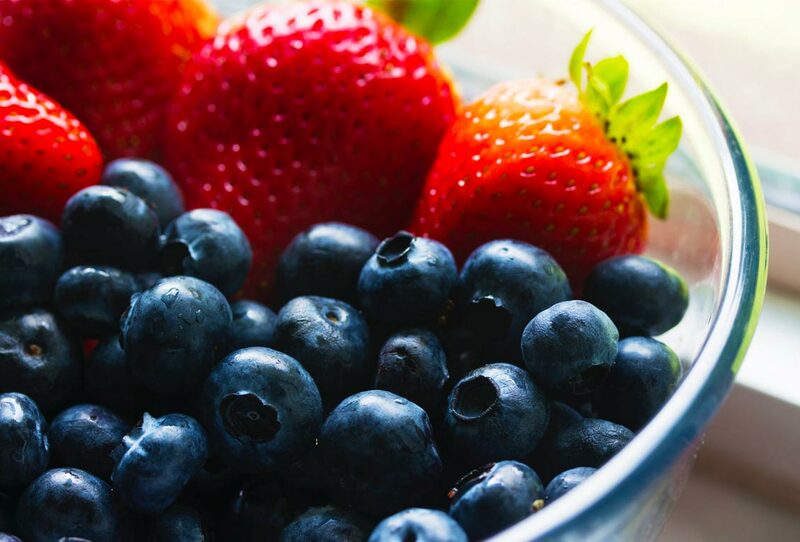 However, it is important to note that these competitors to do not maintain such low body fat levels for more than a few weeks at a time, and for those that do, health complications related to low body fat levels can often result. Want to know more about how to measure your body fat percentage? See my post from last week, click the link below, or send me a message! Jeukendrup, A. &Gleeson, M. (2010). Sport nutrition (2nd ed.). Should You Train on an Empty Stomach? 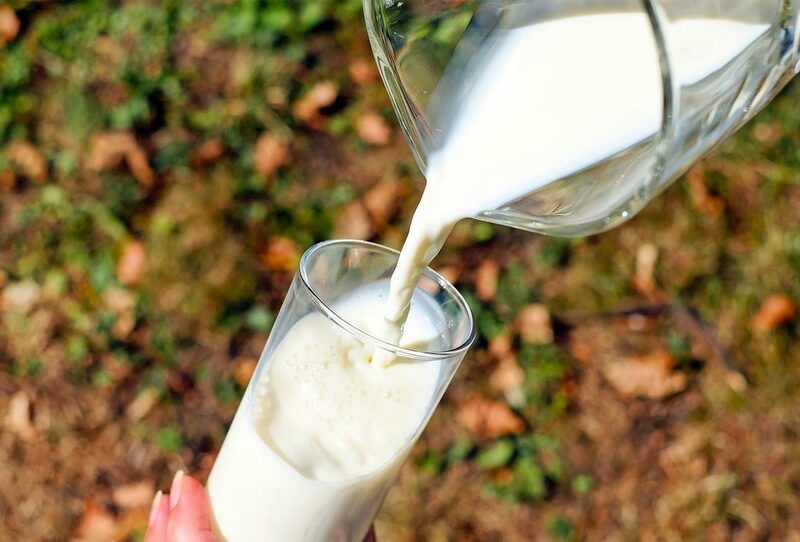 Cow’s Milk or a Non-Dairy Alternative?